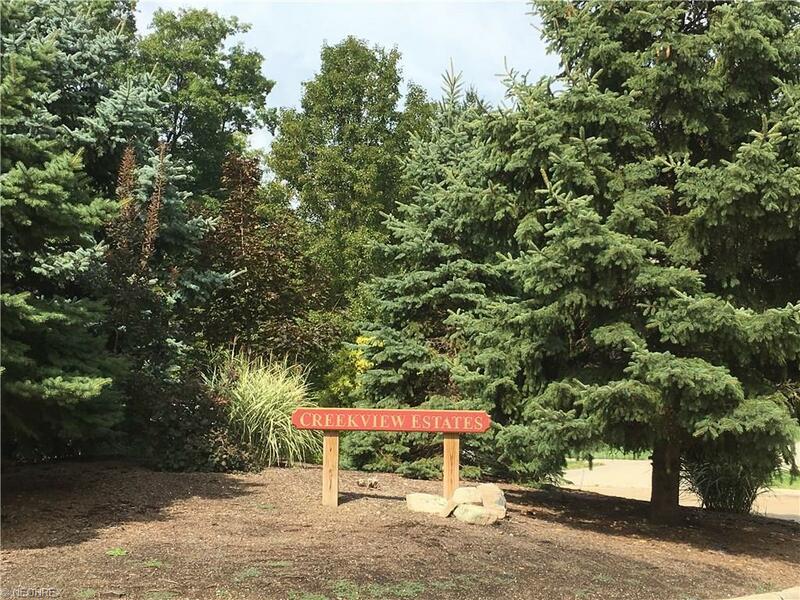 Check out this 1 acre lot located in the coveted Creekview Estates in Eastlake. 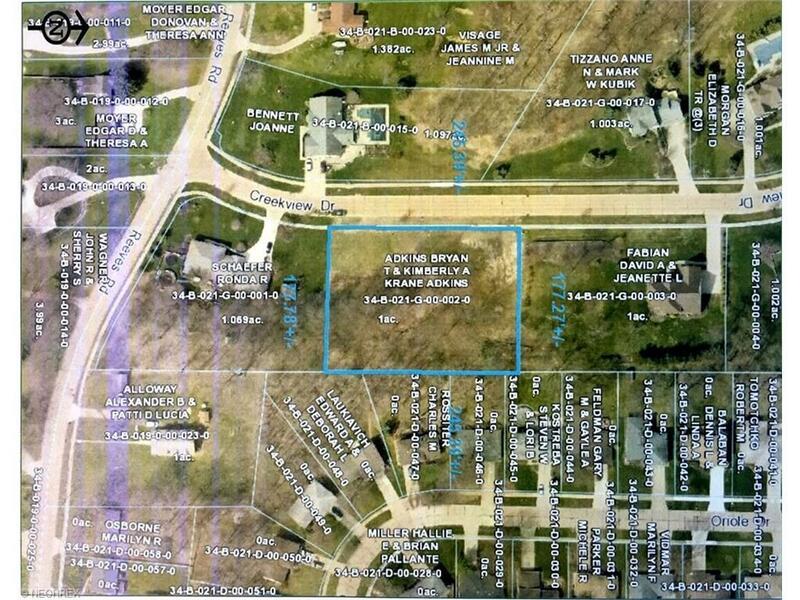 It's situated on a dead end street with access to sidewalks, public water & public sewer. 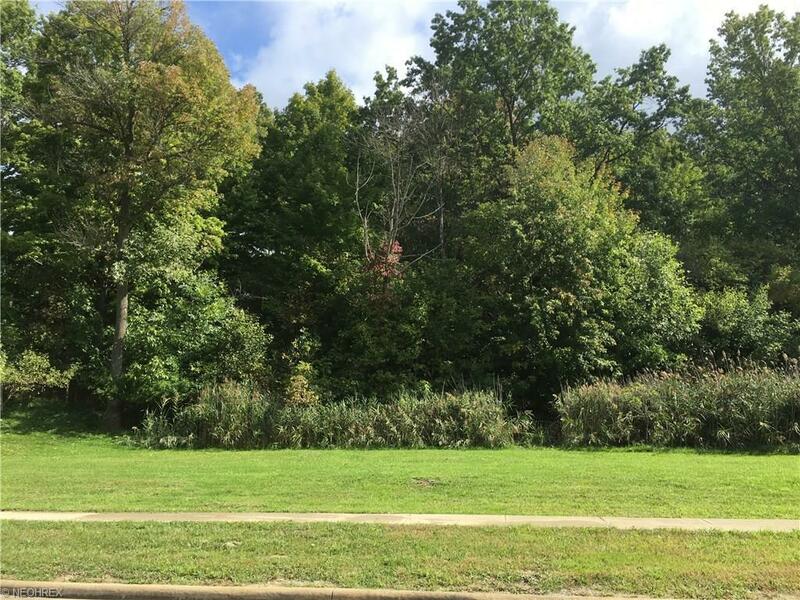 This is a great location with close proximity to Chagrin River Metropark, highway, restaurants and shopping. Willoughby-Eastlake school district. 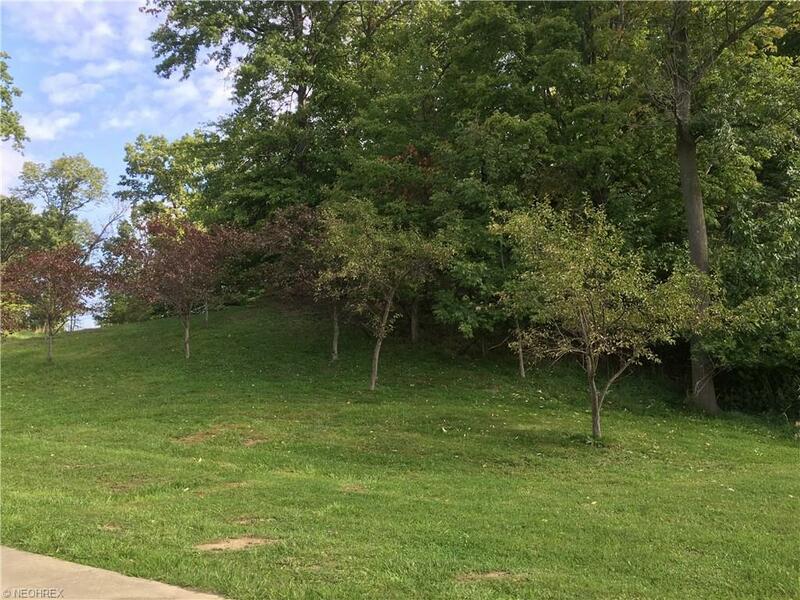 There's plenty of space to roam and is priced under value! Now is the time to swap dreams for reality and design your DREAM HOME!